What has Roland been up to? It's already been quite a year for Roland, with products such as the GAIA SH-01 synth and Lucina AX-09 keytar giving the company's users plenty to get excited about. 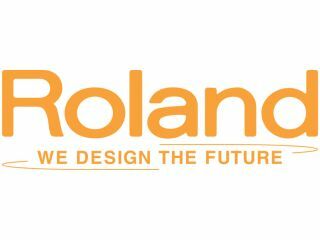 However, there's more still to come: on 1 September Roland will unveil a new line-up of products via a 'web exhibition' called Roland Connect 2010. Roland says: "The virtual event will debut over ten new products covering a wide range of musical genres and product categories, from professional stage instruments to desktop home-studio gear." Intrigued? All you have to do is go to the Roland Connect 2010 website on 1 September and all will be revealed.